How to convert a batch of VOX files to AAC quickly? You are here: CoolUtils > Total Audio Converter > How to convert a batch of VOX files to AAC quickly? Adapting VOX files for use in AAC-compatible players is not a problem anymore. 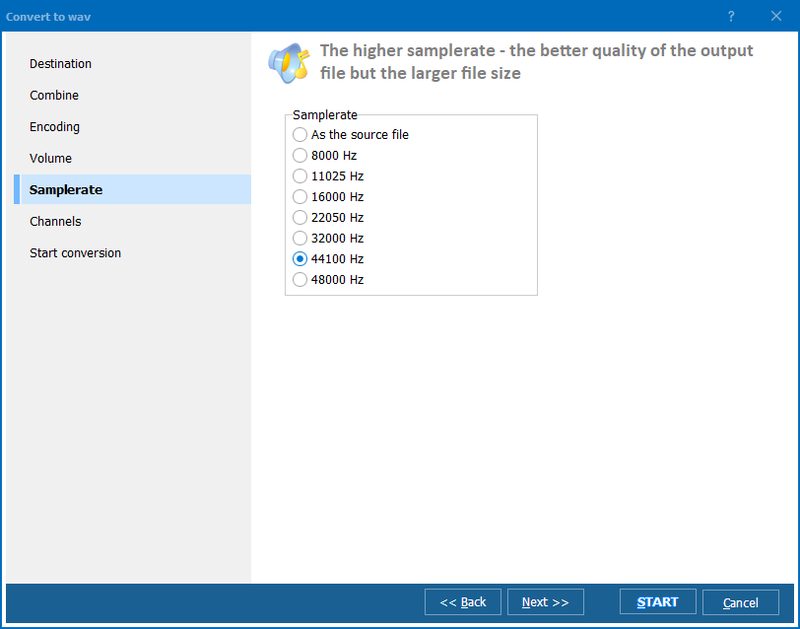 Total Audio Converter can do this data export. Having no skills in conversions you will easily convert VOX to AAC and will be able to play tracks in your favorite player. 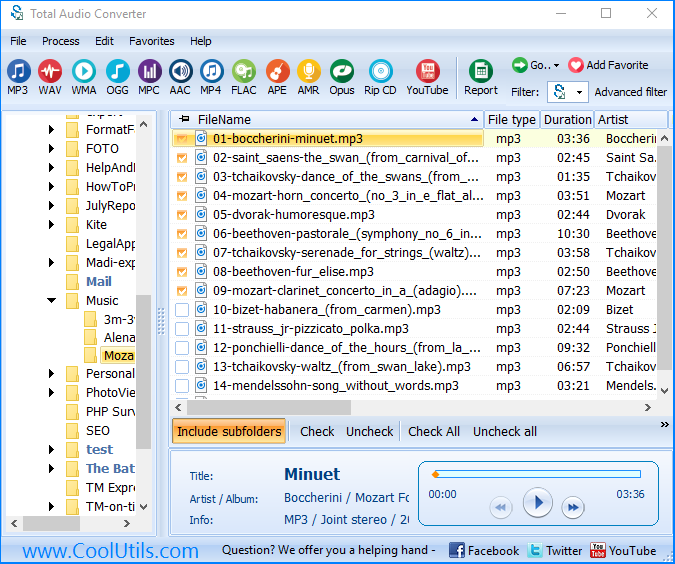 Total Audio Converter works for common users and professionals. Supporting a lot of audio formats it significantly extends the area of use for tracks in outdated or poorly supported formats. With this batch VOX converter you get ability to process all the files in one action. You may save hours of time with it! Press the Start! button in the appeared menu. If you wish to modify the parameters, after pressing AAC button go through the wizard's tabs. They contain all the settings available for the selected format. 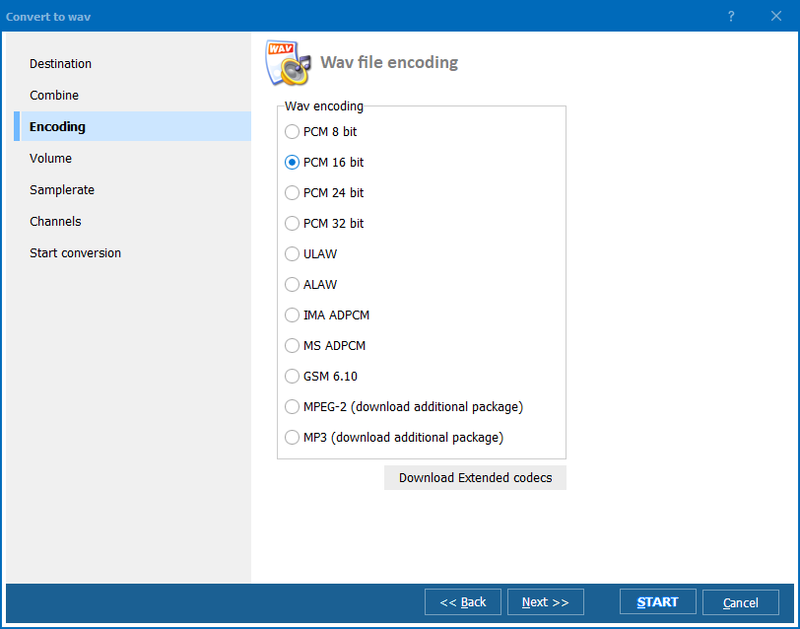 In VOX AAC converter these are the destination folder for the desired copies, quality and Combine/Part option. The combine option is available for batch conversion. It allows merging files of one album together. The Part option is only for converting a single file. It implies cutting a fragment from the original track and converting it to an AAC file. This audio converter works from the command line too. As any other program in this mode, it requires writing a text command. It will be sent to Total Audio Converter and activate specified conversion. This way you can save your time, as writing a text command is much faster than going through all the settings via GUI. Do not hesitate to download VOX converter in a trial version to test its options for free.